More Space and More Fun! Looking for more space? 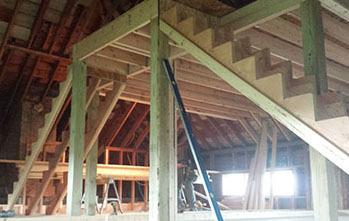 Mankato Family Homes can help you create all the space you need with an addition to your home. From three- or four-season porches to three- and four-stall garages, Mankato Family Homes can find a solution to meet your need for more space. You can expect professional work and thoughtful design that will help blend old and new seamlessly. 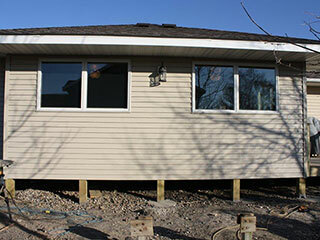 Contact Mankato Family Homes today for a free estimate.